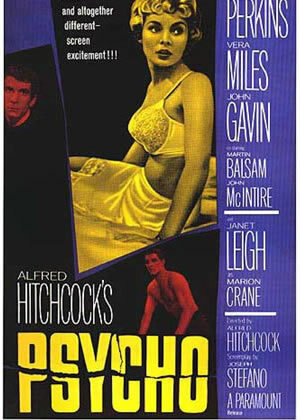 Starting this Saturday … My adaptation, Psycho (1960), of Alfred Hitchcock’s Psycho. Based on the screenplay by Joseph Stefano (Revised December 1, 1959). Based on the novel by Robert Bloch. Here is a set of 11 X 14 inch Reproduction Lobby Cards. The cards are high-quality printed on archival acid-free poster stock that has the look and feel of the originals lobby cards.